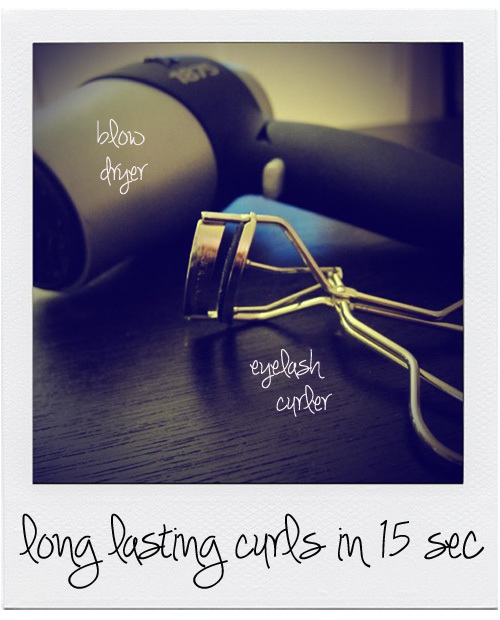 1. apply your favorite mascara onto your lashes! WARNING: the metal can get pretty hot so PLEASE make sure you test that the curler isn't too hot for the corner of your eyes. i usually test it on my cheeks and if it's too hot i wait a couple of seconds for it to cool down. my instructions were long, but i promise it only takes 10-15 seconds! !